the necessity of detailed explain. frame to interpret the precised, slim but strong design. 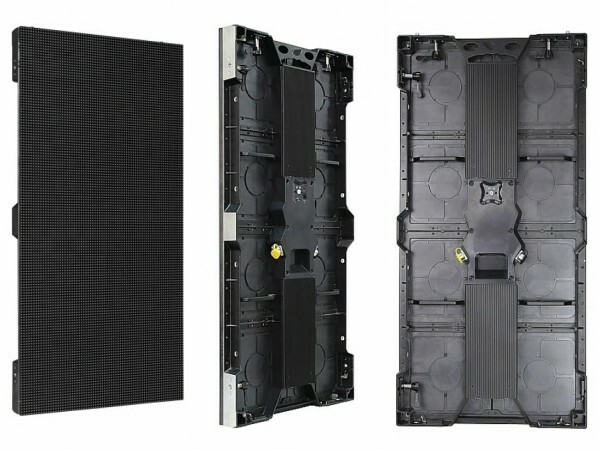 ground video wall for events.